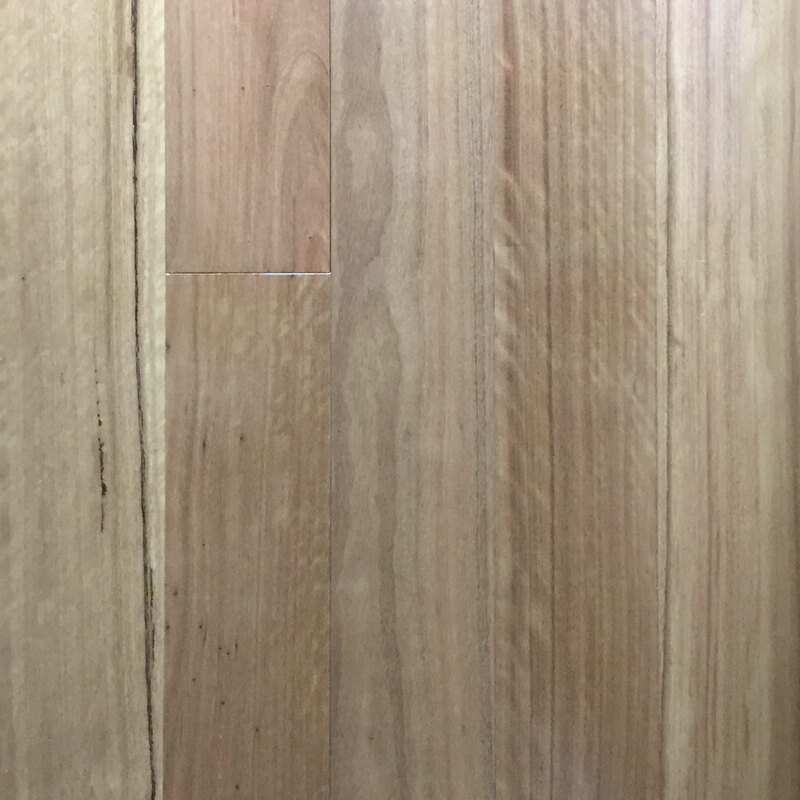 Prefinished floors are unlike traditional raw hardwood floors, there is no sanding, no polishing and no coating required on site. 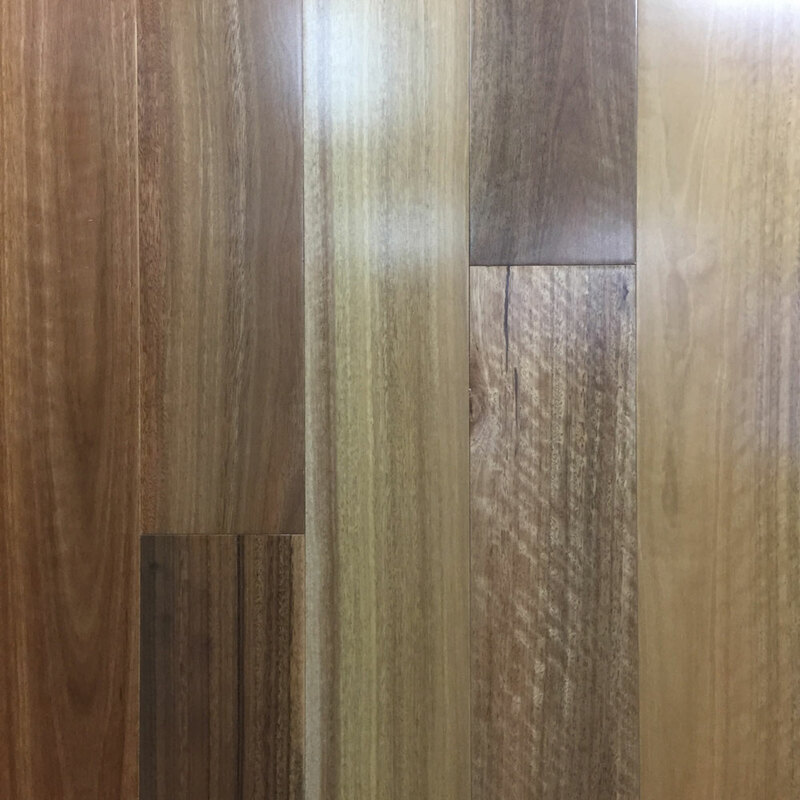 Hardwood’s rich character never goes out of style and is the perfect combination of practicality and elegance when it comes to home improvement. 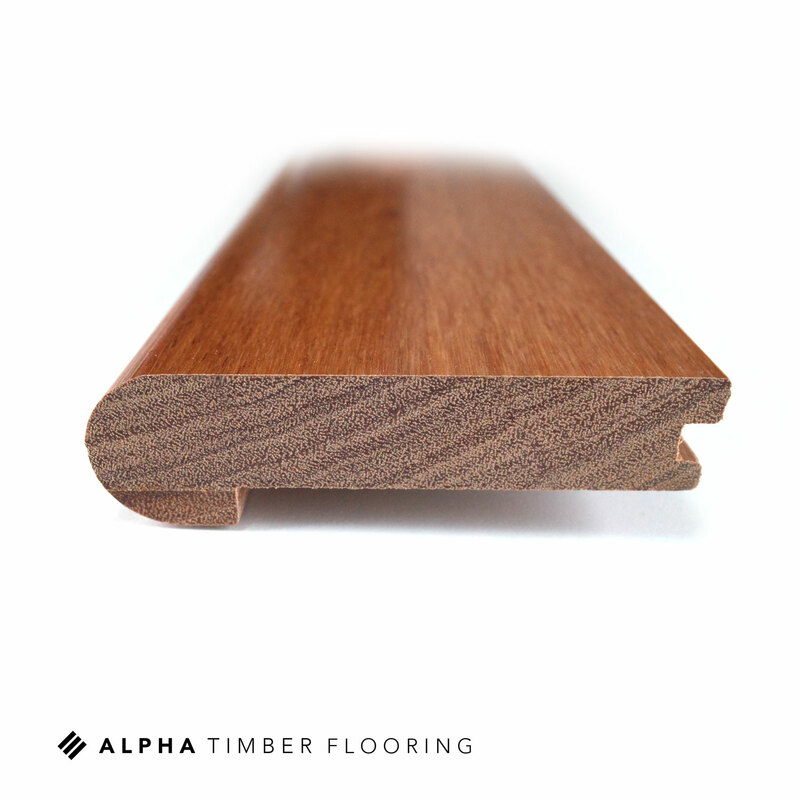 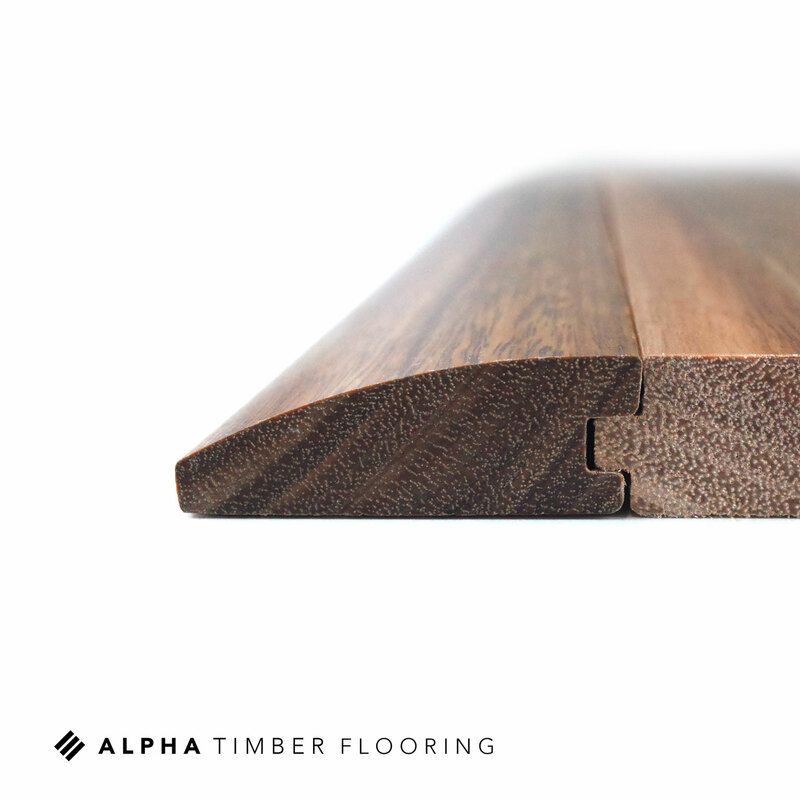 For the best prefinished hardwood flooring Brisbane has to offer come to Alpha Timber Flooring.